Adrenal stress hormones like adrenaline and cortisol trigger important changes in your immune function because they have the ability to regulate every immune cell in your body. The acute “fight or flight” stress response set off by adrenaline temporarily boosts certain aspects of innate, front-line immunity that help reduce the chance of infection from an injury sustained in the fight or flight – but also increase inflammation. Although a certain amount of cortisol is necessary to stimulate proper immune function, the elevated cortisol accompanying stress partially suppresses the deeper, adaptive aspects of immunity that protect you over the long term from disease. If you are facing a lion, your body will quickly shift its energy resources from less immediate threats (like fighting cancer or a cold) to help you survive the critical danger in front of you. With chronic stress, this cortisol-related decrease in immune function can leave you more susceptible to colds, flu and other infections, and potentially make you more vulnerable to serious illness and degenerative disease down the road, as well as to the development of allergies and autoimmune disorders. 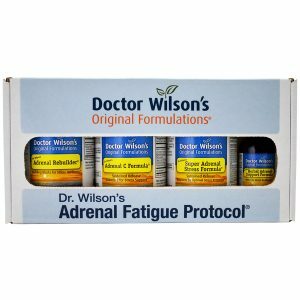 If stress continues over an extended period of time, your adrenals eventually may not be able to keep up with the continued demand (adrenal fatigue) and start producing too little cortisol to stimulate optimal immune function. Also, because cortisol is the primary anti-inflammatory agent in the body, inflammation can worsen and inflammatory conditions can flare if your adrenals do not produce enough. When stress is chronic or prolonged, both the increase in inflammation and the decrease in overall immune function can begin to adversely affect your health. 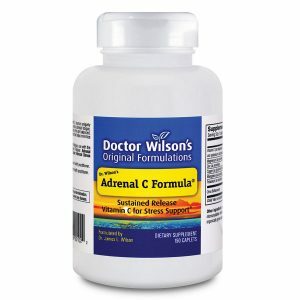 Illness, in turn, is an added stress, making it harder for fatigued adrenals to recover. 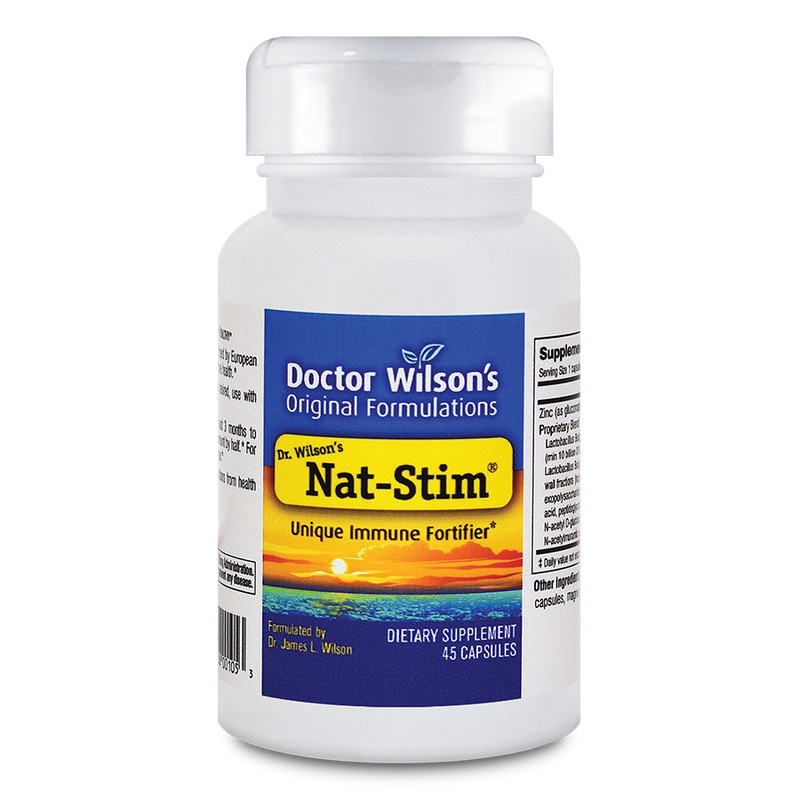 What makes Nat-Stim different from other immune boosters? How quickly will Nat-Stim begin to work? Can I take Nat-Stim when I am well? 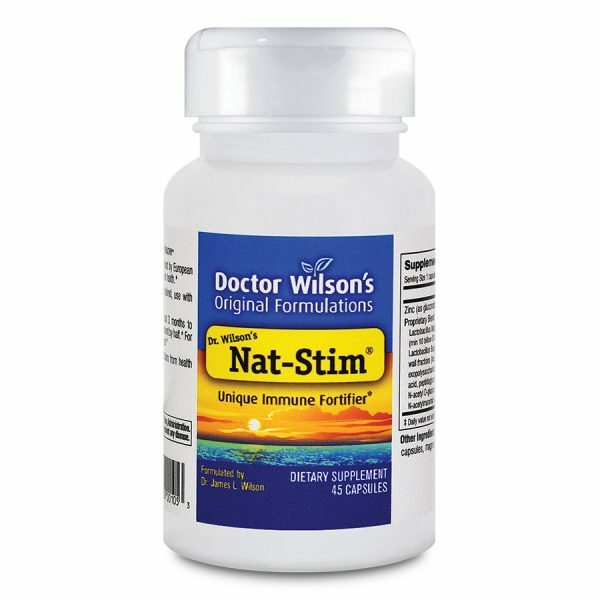 Can I take Nat-Stim when I am sick? What else can I do to boost my immune system? What is the best way to take Nat-Stim? How long can I take Nat-Stim? Does Nat-Stim lose its effectiveness over time? There are a number of things you can do to promote optimal immune function to help you stay well, including balancing your stress response and supporting your adrenal glands. Below are some suggestions based on research and clinical experience that seem to make a difference. Can I take too much Nat-Stim? Is the quality of Nat-Stim reliable? I found the Nat-Stim to work wonders as well. Thank you so much you have changed my life!! Nat-Stim is amazing. It is like a magic wand! Nat-Stim is definitely working for me. I credit Nat-Stim for making the difference. In conclusion, I will continue taking Nat-Stim regularly and daily. I will also recommend this product to others. I just want to say thank you for introducing me to the product Nat-Stim. Now that I have been taking Nat-Stim every morning for two months, I feel great! This year I’m looking forward to using my sick days for wellness days. Thanks again. I am a very satisfied customer/user of your product, Nat-Stim. Thanks for finding/developing this product. I know that this will help me to have a long second career teaching special education kids. This Nat-Stim is just wonderful. I would recommend this product to everyone. Thank you. I have used this product myself for the past 15 months with incredible results. For me, Nat-Stim speaks for itself. Thank you again for providing supplements that are extremely beneficial to good health. 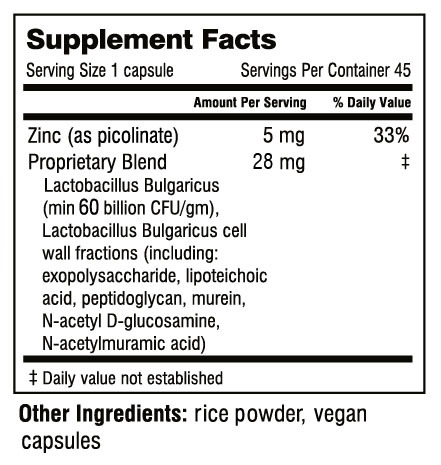 I absolutely love this product and recommend it to anyone who is looking to boost/help their immune system! As with all products, I was a little weary but once you take the Nat-Stim you will feel the difference! I started taking Nat-Stim after a friend of mine recommended it. It has also helped my allergies. If I miss two days of work it costs me more than a year’s supply of Nat-Stim. There is no question for me: I will take this stuff until I’m ninety. I wouldn’t do without Nat-Stim. I take it every day along with vitamins, minerals and orange juice.